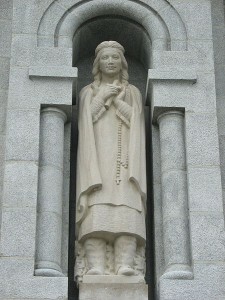 Statue of St. Kateri Tekakwitha on the outside of the Basilica of Sainte-Anne-de-Beaupré, near Quebec City. 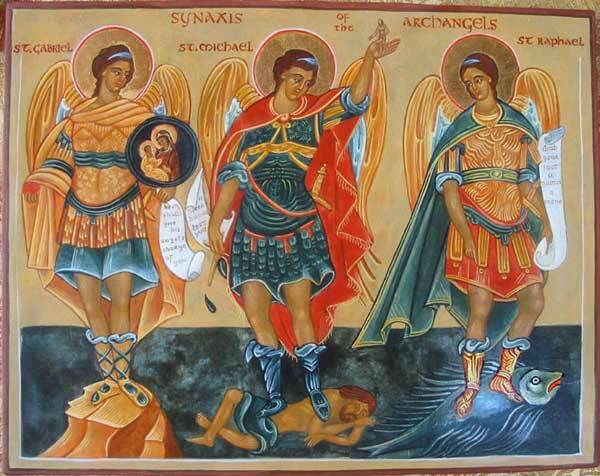 Born in 1656 at Ossernenon, Iroquois Confederacy. 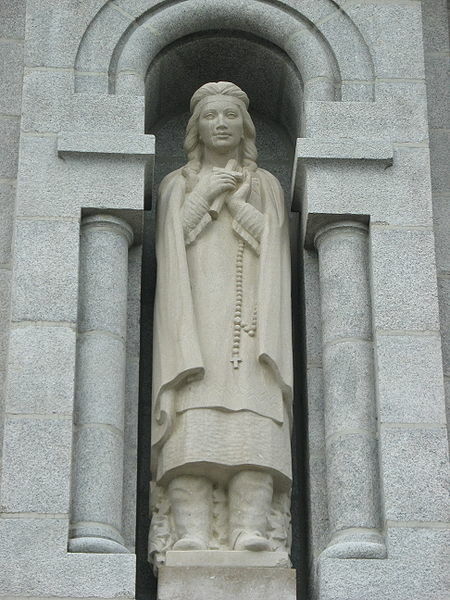 Died April 17, 1680, at Kahnawake (near Montreal) Canada.